With Black Friday 2016 forecast to break UK records for retail sales in a single day, leading price monitoring firm Competitor Monitor tracked price changes for 10,000 toys sold online by over 20 major toy retailers during the Black Friday week (21 Nov – 28 Nov 2016) including Cyber Monday. · There were over 209,000 price changes made by Toy retailers during the 7-day period. · Over 40% of price changes by Toy Retailers during Black Friday week were price increases. · Amazon accounted for 85% of all price changes for all toy retailers over the 7 day Black Friday week. · Argos, Amazon and Tesco.com had the highest price increase percentage of all price adjustments made for their assortment during Black Friday Week. · Debenhams, Disney Store and Early Learning Centre (ELC) had 95% of their price adjustment activities over the same period as price decreases. · There were 31,247 price changes by toy retailers and 33% of these price changes were price increases. · The Toy Store and Smyths Toys showed the highest price increases as part of their overall price change strategy increasing over 68% and 50% of their Toy prices respectively. 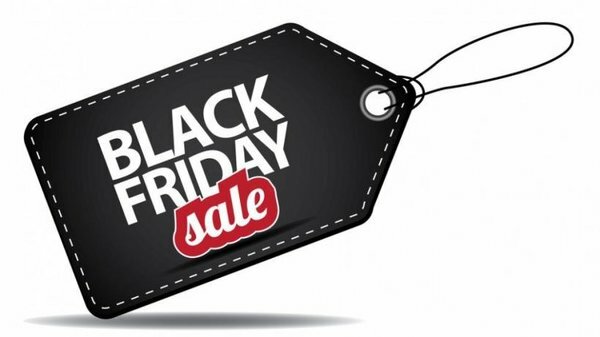 · John Lewis, Asda and Argos had over 90% of thier respective price adjustments on Black Friday 2016 as price reductions. · There were 25,199 price changes on Cyber Monday of which 36.8% were price increases. · All toy assortment price adjustments by John Lewis and Toys R Us on Cyber Monday were price increases. 99.1% of all price adjustments made by Debenhams were price increases also. · Over 90% of price changes made by MotherCare, LittleW and Very on Cyber Monday were price reductions. Get Access to Toy Monitor Here. “With Toy Monitor, toy brands and retailers can instantly analyse price trends, discover their top selling toys in each toy category, track their product search rankings and analyse their share of digital shelf.